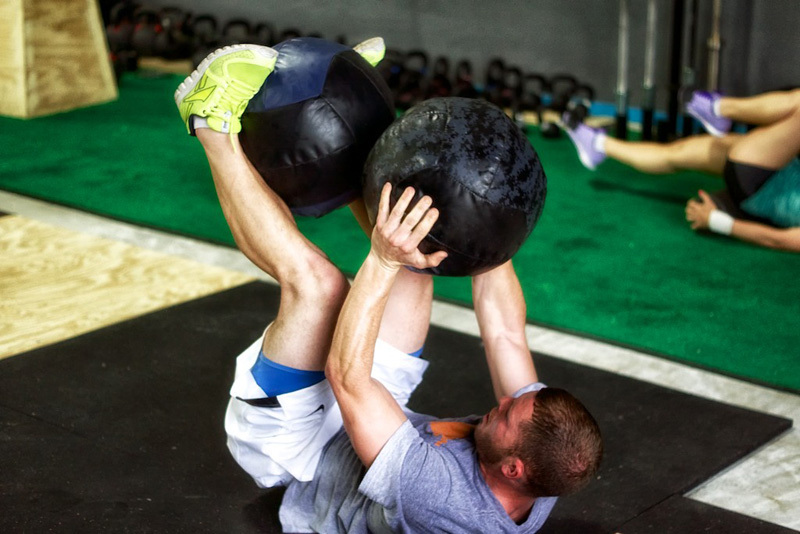 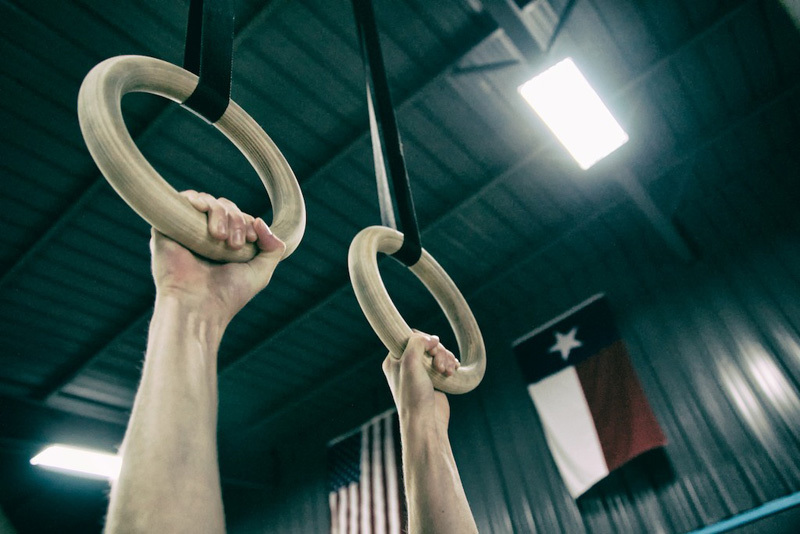 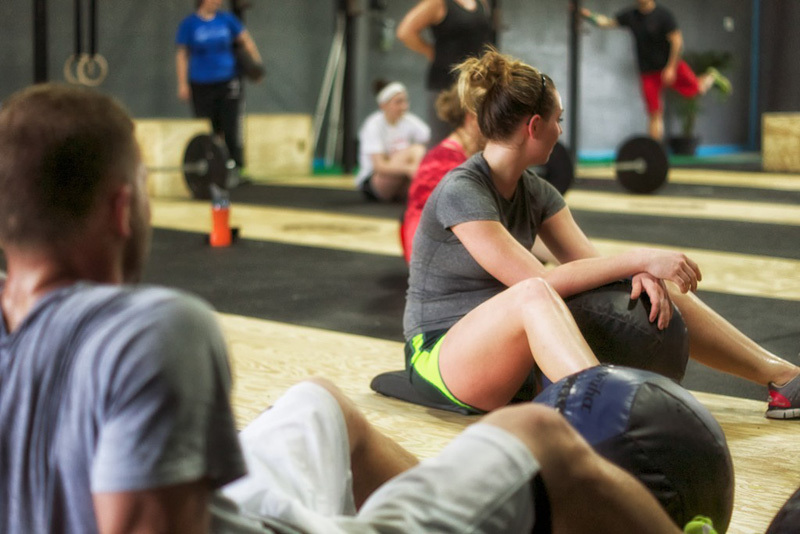 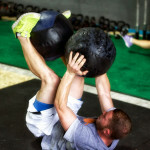 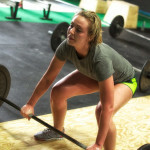 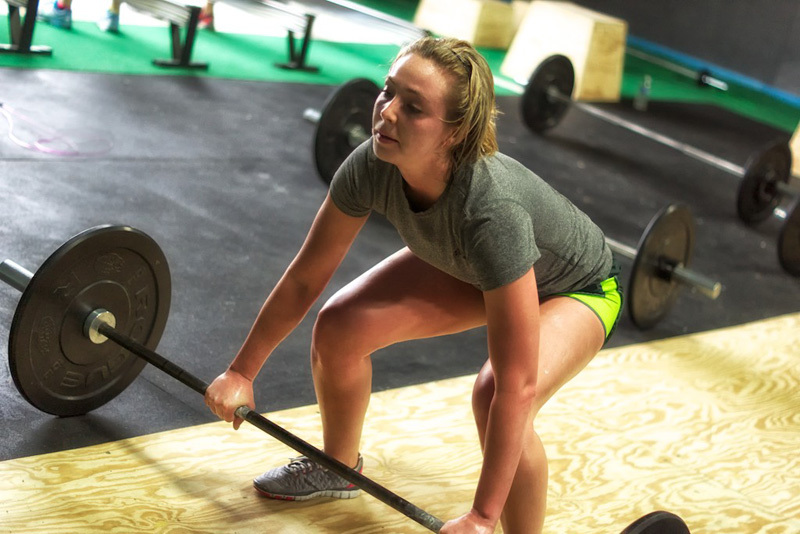 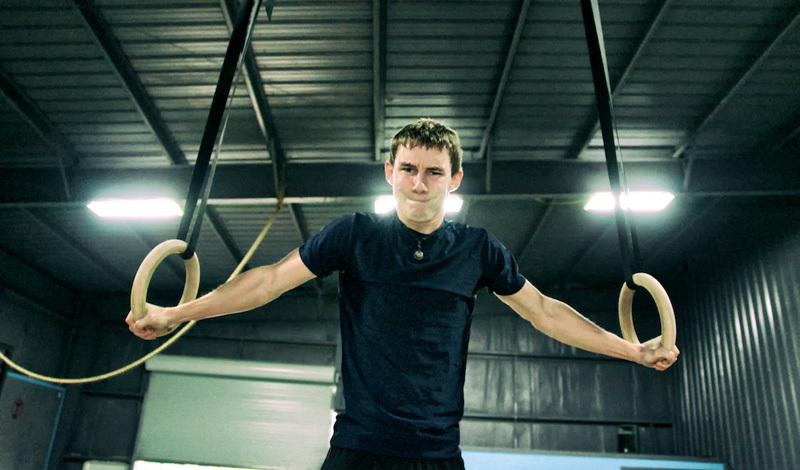 The growing success of CrossFit has made "working out" more than a simple overused buzzword. 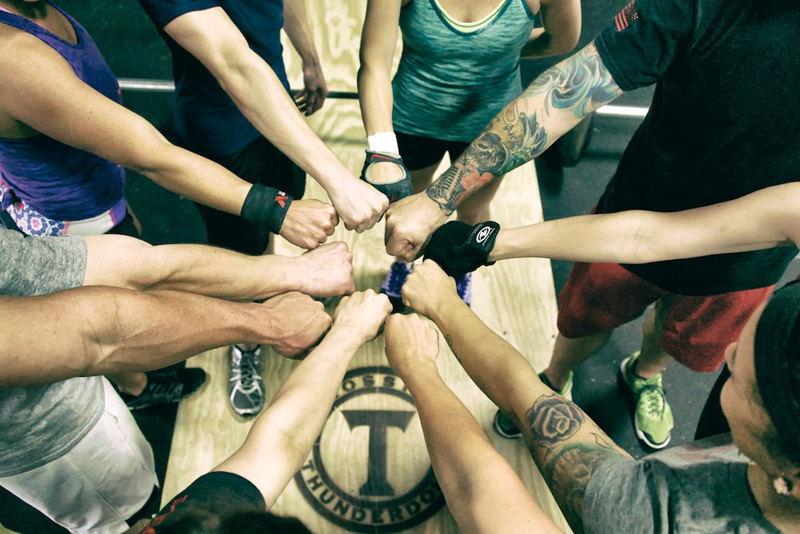 It has come to stand for a way of doing things: With drive, courage, purpose and teamwork. 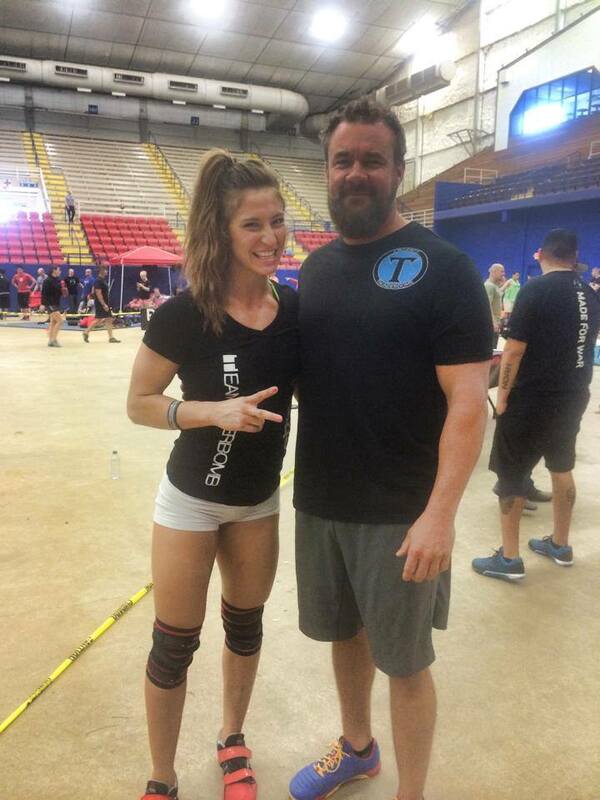 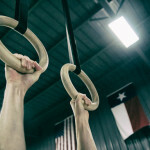 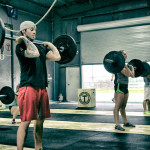 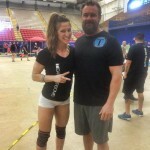 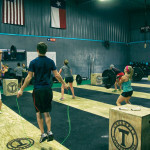 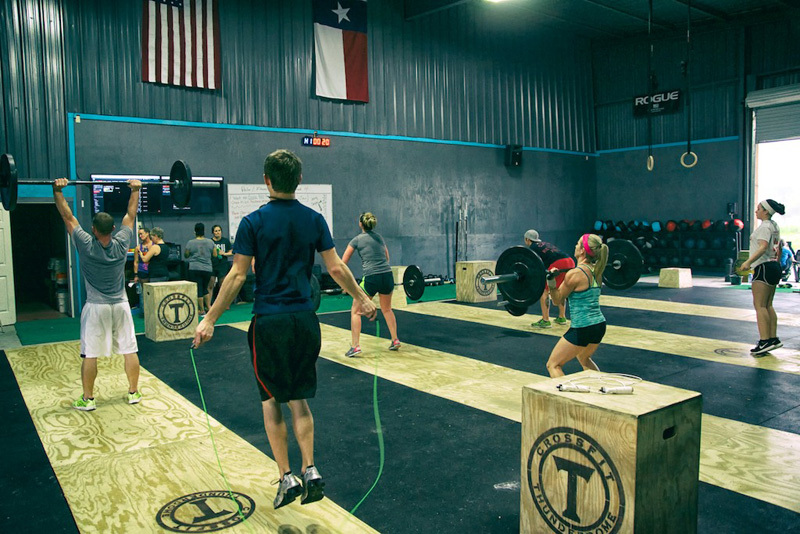 CrossFit Thunderdome was established by Co-Founders and Coaches Tony and KeaLynn who believe in the value of working hard, family, providing a unique product and impacting people’s lives through service. 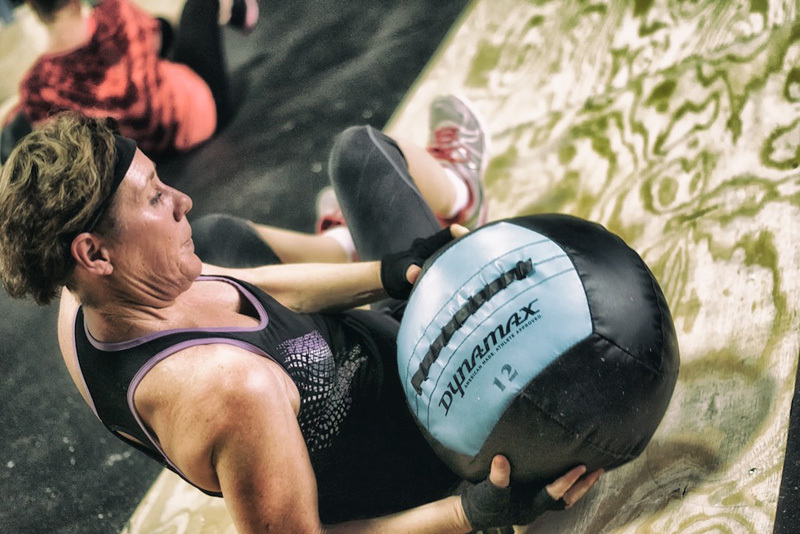 They train on and provide constantly varied, high intensity, functional movement with the goal to improve overall physical preparedness. 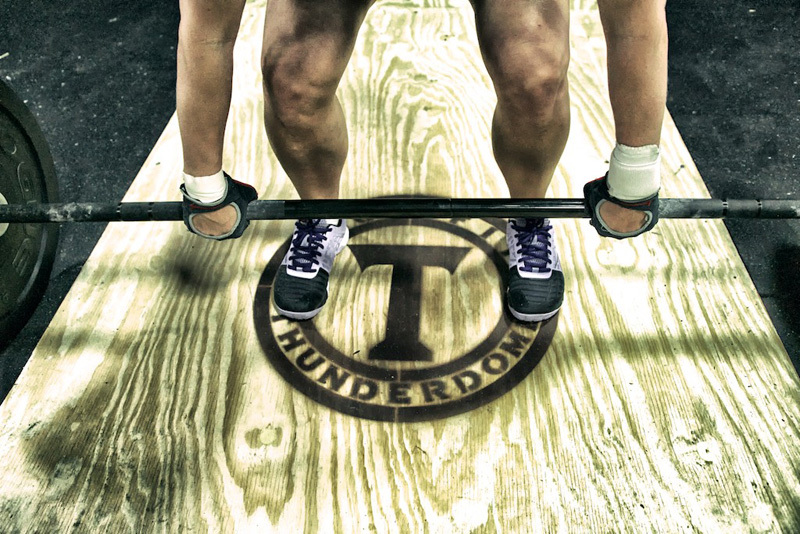 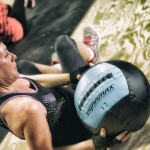 The vision is to make Thunderdome a core location for all things health and wellness and to provide a way for you to surround yourself with those on the same mission; For motivation, support, accountability, growth and fun. 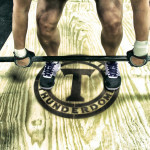 Thunderdome is a family friendly establishment that believes in the community and giving back. 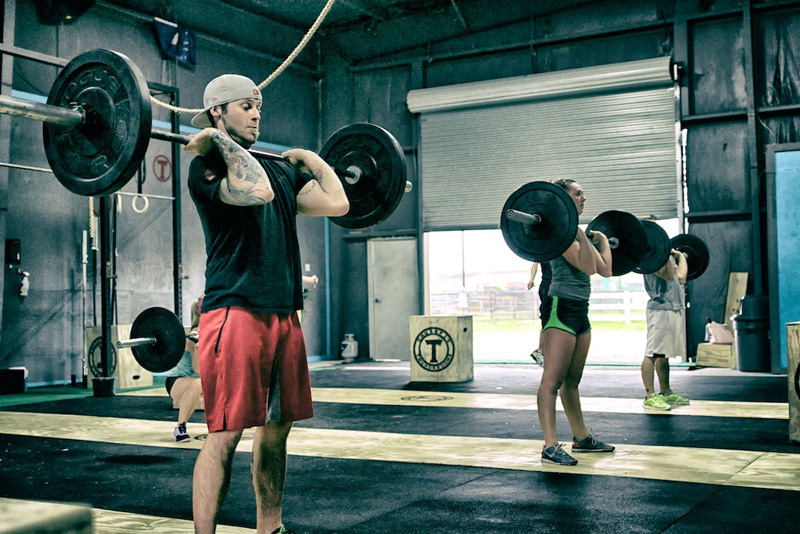 Everyone here works as a team and get results as a team.